Cutting business overheads is a must to stay in the competition. There is no point to be in disagreement over this. However, at what cost the limit shall be imposed, is a point where most of the business heads find themselves clueless. Information Technology is blamed for eating away the larger pie of the TCO, total cost of ownership budget. So, it might surprise you a bit as how a further investment into enterprise application development can be of help. Discover it yourself. For a production supervisor, keeping the production line moving is the primary priority. The allocation of work to the right skills is important, but what is more important is to track the progress. He or she must have visibility around the number of to-do-tasks, resources involved, time of delivery, progress made, obstacles faced, and the counteractive measures taken. Obviously, the task of juggling with all these tasks is no mean task. However, with an intelligent enterprise application, it can be pursued with ease. What does an intelligent enterprise app mean? Well, a person is said to be intelligent when he or she is well informed not regarding his subject, but also about his or her surrounding. That is to say, the app has to deal with its own data, plus the data generated by other apps. To make such an app, enterprise app developers need to be fully acquainted with API integration skills. This is important as only a well-informed app can provide the right visibility to its users. With cloud-based hosting, he or she can access all or any of the information related to the production at any point of time. Most of the business heads are resorting to enterprise app development to cut their cost of operations, and they are right. The savings done here can be invested on employee training, product innovation and on anything that can help with gaining a competitive edge in the market. Of the many ways of cutting the operational cost, one is to facilitate remote collaboration. This takes away the necessity and stress of face-2-face or physical meetings without sacrificing the business interests. Whether it’s running a training session, managing workflow, or tracking the performance, all can be done effortlessly. By bridging people, it not just helps with saving travel expenses, but also valuable time and, above all, avoid unnecessary physical stress that come with travel. Aone we are smart, but together we go smarter. Someone wisely said it. Sharing of knowledge and experience leads to innovation and thinking beyond convention and taking the right call. In the today’s data-driven competitive economy, business decision-making plays a key role. So, a thoroughly considered and rightly built enterprise-based collaboration software is the demand of the hour. For instance, this mobile app used by CNC engineers, allows them to stay in touch with multiple CNC machines that run in their workshop. They can read the status of the machine - progress, idle or error. 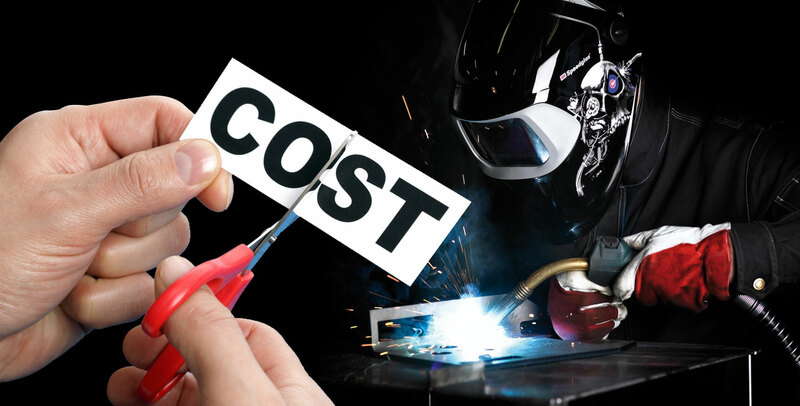 Manufacturers often invest a good deal of amount on the repair and maintenance of the equipment or machineries involved. It’s a serious matter of concern for a business-head. Its recurring nature is a concern, but the resultant productivity loss is a greater concern. Thankfully, IoT-based enterprise application development can come to the rescue. However, to make the app retrieve or collect the status of the equipment, enterprises need to make their hardware or machines smarter embedding suitable RFID or similar chips. This will help production or the technical supervisor to monitor the machines effectively. Timely monitoring helps not just in keeping the system up and running, but also checking any potential damage. From business planning and production to customer acquisition and customer retention, to business sustainability and corporate social responsibility, … this to-do list for today’s entrepreneurs has no limit. In the wake of it, it’s extremely hard for them to focus on curbing business overheads. Hence, it’s better to leave the task for an enterprise application development company with the right expertise and experience.